Listen to Master Yoda. He knows what he is talking about, and so do we. 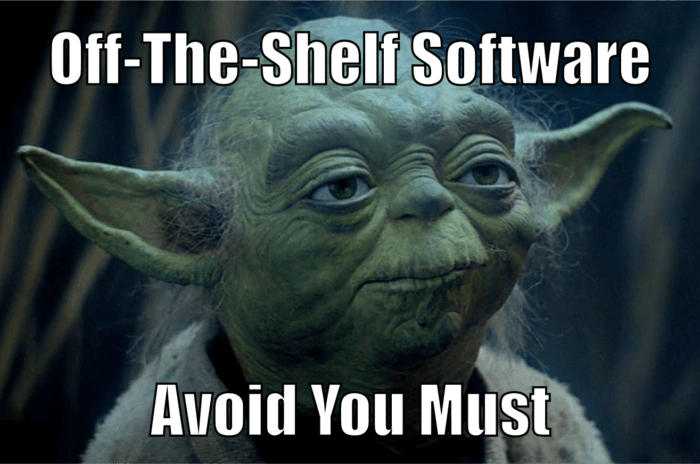 We’ve stated before how off-the-shelf software can hurt a business, but we continue to find reasons to warn business owners about the risks of choosing off-the-shelf software over a custom software solution. Here are another 5 reasons why your business should avoid off-the-shelf software. When you use off-the-shelf software, your business becomes dependent of the software company. Their features may not match your business plan or your vision, it’s like fitting a round peg in a square hole, considering you’re are only one customer amongst many and new features that you need may never be implemented. It’s highly unlikely that as your business grows or changes the software will do the same. Maybe you need features now that are not going to be implemented by the software company any time soon. To get them you’ll have to convince them that your needs offset their broader product strategy. Mmm…good luck with that. It is very common for businesses to face compatibility issues when they start using these types of software. 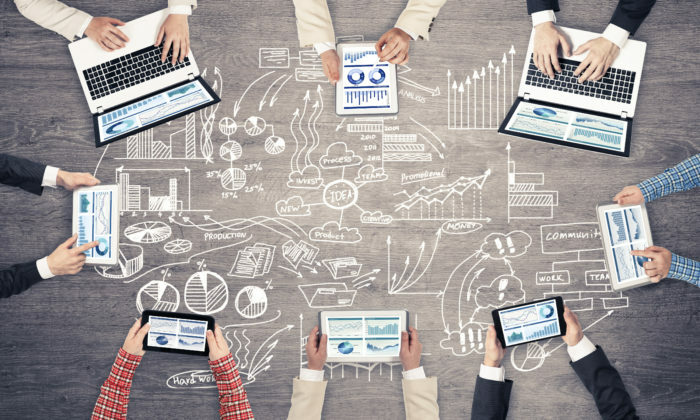 Your business’s operating systems, devices or other software will conflict with the new packaged software, making it inefficient or even unusable. Off-the-shelf software is inflexible and hard to modify. This makes it almost impossible to implement a bright idea on the go. Just imagine the cost of having to disregard a revolutionary idea from one of your employees because of software restrictions. 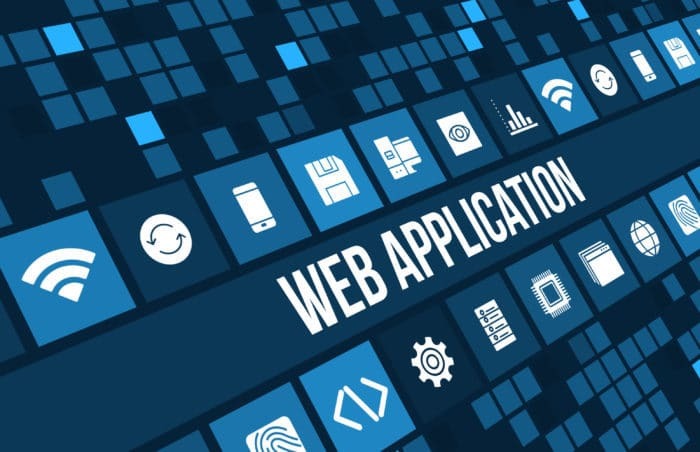 Your software needs to be agile and easily adaptable not only to solve problems as they occur but to allow room for creativity and innovation. Not owning the software doesn’t only imply that you can’t make changes to it as your business demands, it also means that all your data is held with a third-party and of course, you don’t really have control over how secure it is. You won’t own the right to modify it, to copy it or resell it. At Argos InfoTech we build customizable, scalable software solutions that our clients own entirely. We truly believe that a software system should adopt and grow with your business. That’s exactly what we have been doing here at Argos for over 10 years and are here to help. Contact us and see how our flexible engagement model ensures a product perfectly tailored to your needs and your budget.